Deep Blue Professional HYDROMAXX 20 Gravel Tube Extended-length gravel tube adapts your Hydromaxx or other water changer for use in deeper aquariums. Includes end cap, 30 hose and connector. 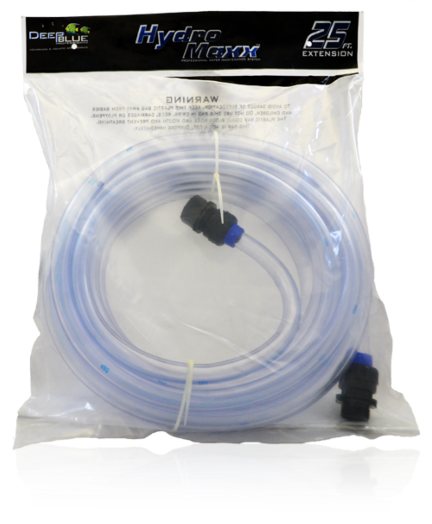 Deep Blue Professional HYDROMAXX 24 Gravel Tube Extended-length gravel tube adapts your Hydromaxx or other water changer for use in deeper aquariums. Includes end cap, 30 hose and connector. Deep Blue Professional HYDROMAXX 30 Gravel Tube Extended-length gravel tube adapts your Hydromaxx or other water changer for use in deeper aquariums. Includes end cap, 30 hose and connector.  Deep Blue Professional HYDROMAXX Gravel Tube 42 Extended-length gravel tube adapts your Hydromaxx or other water changer for use in deeper aquariums. Includes end cap, 30 hose and connector. Deep Blue Professional HYDROMAXX Faucet T Pump High-quality Faucet T-pump is the heart of your Hydromaxx - it controls the flow of water between the sink and your tank. Fits Hydromaxx and other water changers. 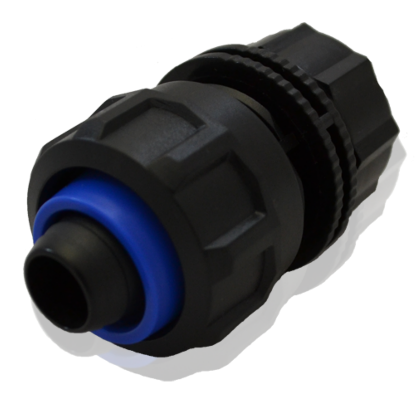 Deep Blue Professional HYDROMAXX In-line Valve Replacement in-line valve allows user to temporarily interrupt the flow of water between the sink and the tank. Deep Blue Professional HYDROMAXX Pro Water Changer 25 ft The new gold standard in aquarium maintenance. From the superior kink-resistant tubing to the solid brass faucet adapter, this water changer was designed to be the best. Includes 25 feet of hose, in-line shutoff valve, pro-quality T-pump, solid brass faucet adapter, 10 gravel tube and all necessary connectors and washers. 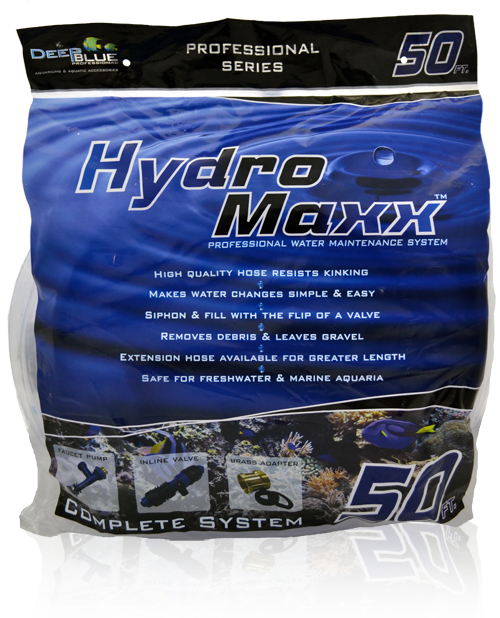 Deep Blue Professional HYDROMAXX Pro Water Changer 50 ft The new gold standard in aquarium maintenance. From the superior kink-resistant tubing to the solid brass faucet adapter, this water changer was designed to be the best. Includes 50 feet of hose, in-line shutoff valve, pro-quality T-pump, solid brass faucet adapter, 10 gravel tube and all necessary connectors and washers.